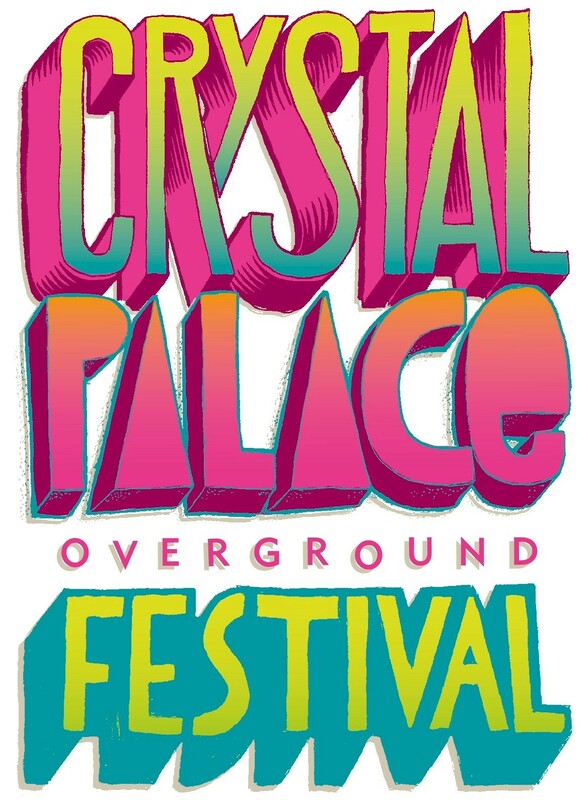 Crystal Palace Overground Festival! A local festival for everyone! 26 – 29 June 2014. Sunday 29th June is triangle day and at 3pm it’s Gardeners’ Question Time in The Greek Orthodox Church of Saints Constantine and Helen, Westow Street. Should be a giggle. "Join a specially prepared panel of local experts – Jack from the Spa Hill Allotments; Roger from The Secret Garden; Luke, a landscape gardener, and Sarah a garden designer – to answer all your gardening questions."